Ok let’s make something clear, 5 de Mayo nothing to do with the Mexican Independence which actually is celebrated on September 15th at midnight. There is a lot of pride in this important battle as you can imagine; maybe that is what Cinco de Mayo is all about, “Mexican Pride”… and well I won’t blame any Mexican-American who wants to celebrate such a win, or any American who wants an excuse for buying Mexican beer, tacos, and guacamole, as long we leave history aside from the matter… A little of general history to know the real origin of 5 de Mayo facts, does not hurt. Perhaps you are the kind of person, like myself, that loves and cherishes the wonder that is a cut of perfectly braised beef. 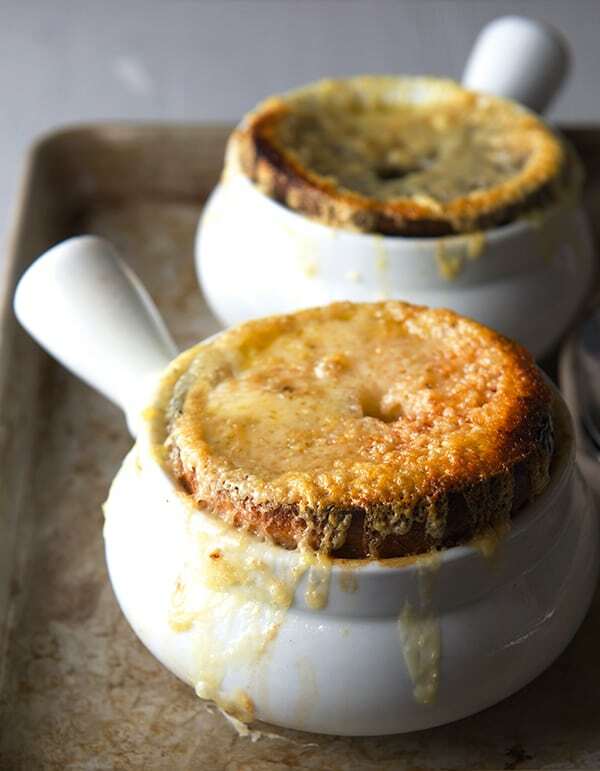 If you have inhaled the Parisian air in October and experienced the fragrance of succulent Beef Bourbignon from the plate resting on your table then you know it can surely be counted as one of the great culinary blessings in life. 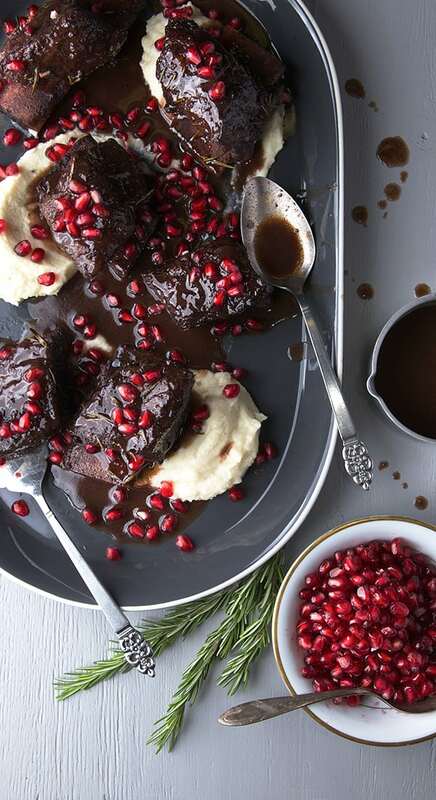 If you have not yet had a truly fine plate of braised beef or if , in fact, you simply must prepare it for yourself then this recipe shall more than satisfy. Short ribs provide a fantastic cut to which this treatment can justly be applied, having a sufficient richness and flavor. 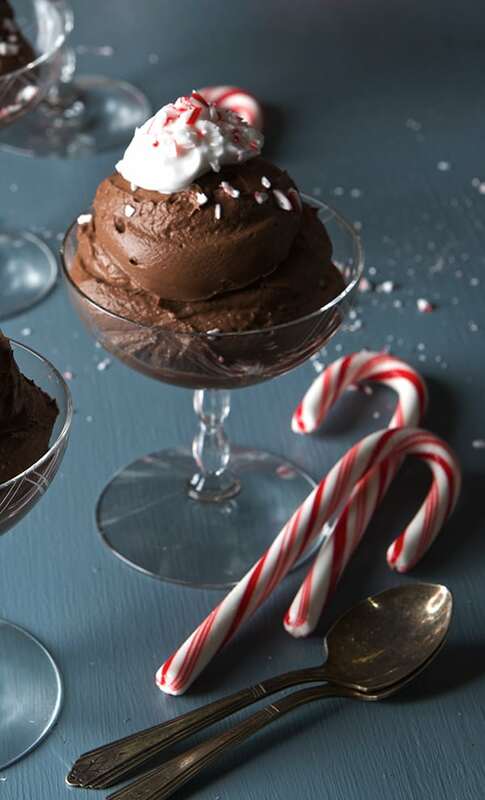 Chocolate, who can’t resist chocolate specially at this time of the year?…Dreaming of luscious chocolate desserts, this Chocolate Avocado Coconut Mousse recipe it’s the ticket for a simple crowd pleaser dessert. You would not believe how free of everything this mousse is. It should be called “Chocolate Freedom”. The truth is, If you want to make a dessert suited for all guests, taste good for all palates, and diverse diets you are at the right place. For me, Chocolate Mousse is the perfect ending dessert for a dinner party. You can prepare it ahead, its no fuss, looks gorgeous, and suits all crowds. This recipe, especially suits guests with diverse diets: dairy-free, gluten-free, sugar-free, nut-free, grain-free, egg-free, all free diet situations. I feel people with food sensitivities are often neglected, or end up with fruit as a dessert, why not go the extra mile? 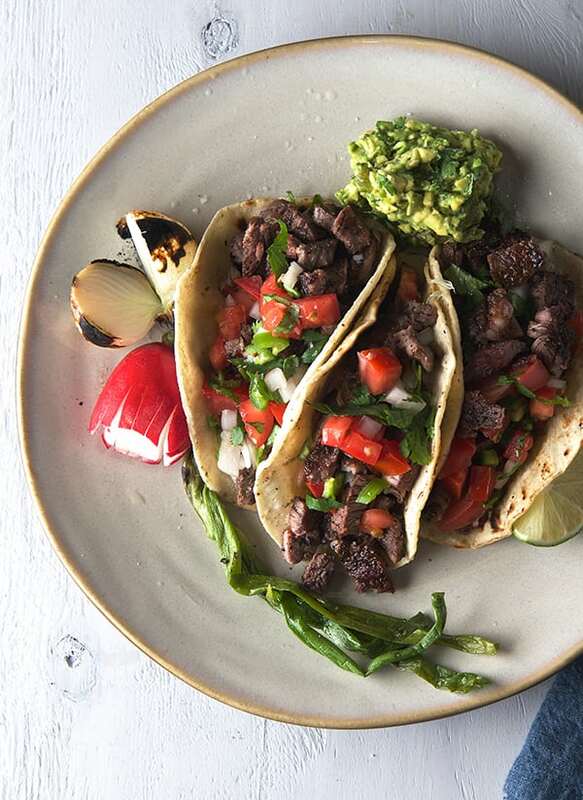 On the other hand for the cooks at home its always a little stressful to think or trying to cook or bake with un-familiar ingredients, well I got you covered, this recipe is also easy on the Cook. Simple ingredients, a few simple steps and your guests will appreciate you going the extra mile. Its is always nice to make the effort to make a happy ending dessert for everyone especially during the holiday season. Read the recipe very carefully, and please, do not make faces; yes I can see you from here frowning about avocado and chocolate. I was one of those people as well. Now I’m converted. To be honest, once you try this combination I know you’ll be converted too. Let’s talk a little about it. It seems so obvious but these two are a natural match. During the holidays, dates are added to breads and other confections for sweetness but the pecan pie is really the best use of my date. The prospect of complementing a roasted salty pecan with this fruit got me excited from the start. 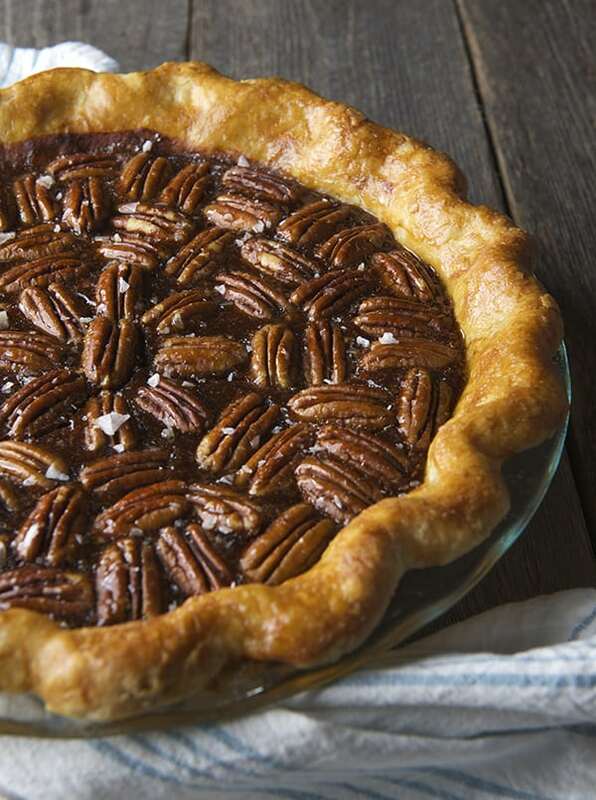 In a pecan pie I want richness, balance of flavor, creamy crunchy texture, and a buttery crust. The trick is doing it all without hitting a oversugared level of super sweetness. The dates in this recipe get us there and in my opinion with a little more character than the traditional pecan pie recipe, of which I am an enthusiast. I add flake salt to the finished top layer after glazing with maple syrup to create the final note, the one that gives balance and complements the natural caramel sweetness of the date filling. 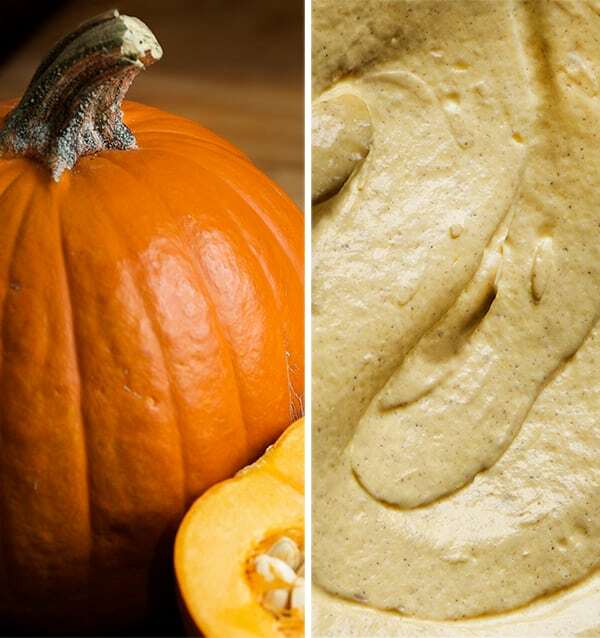 Its coming… It’s here… the most wonderful time of the year, you can drop the ball, and roll around with it or you can just keep it simple and delicious. No guilt trips, no counting calories, just decide what makes you feel good before, during and after you eat it. I think that will be my mantra for the season and the year to come. I do not know if I will survive but I know that at least by asking this question it will make me chose better options with happy endings and no regrets like this Pumpkin Cream Cheese Pie with Pecan Crust. To tell you the truth, when I was creating the recipe I was a little skeptical about if was going to be a recipe that will stand up side by side to all the goodness on a Thanksgiving table. Because after all it is “that time of the year” to be grateful and enjoy. Trying a slice, this delicious creamy pumpkin pie that made me feel good while eating, before, during and after. I was hooked. 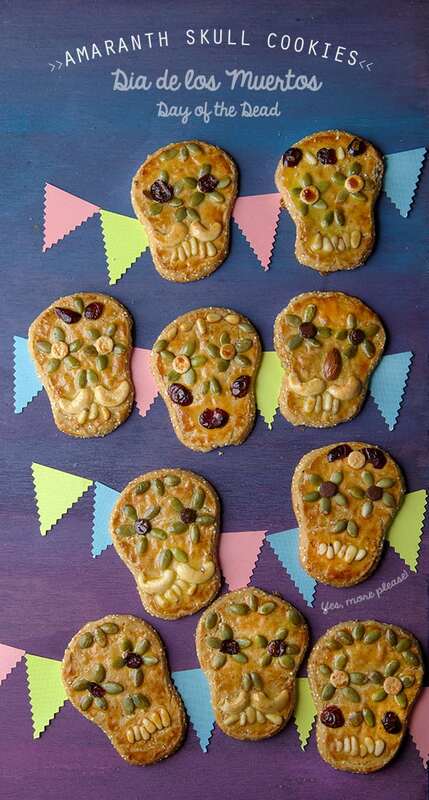 This year to celebrate Day of the Dead, I decided to make some cookies utilizing ingredients that were more commonly used in more traditional Mexican cooking. 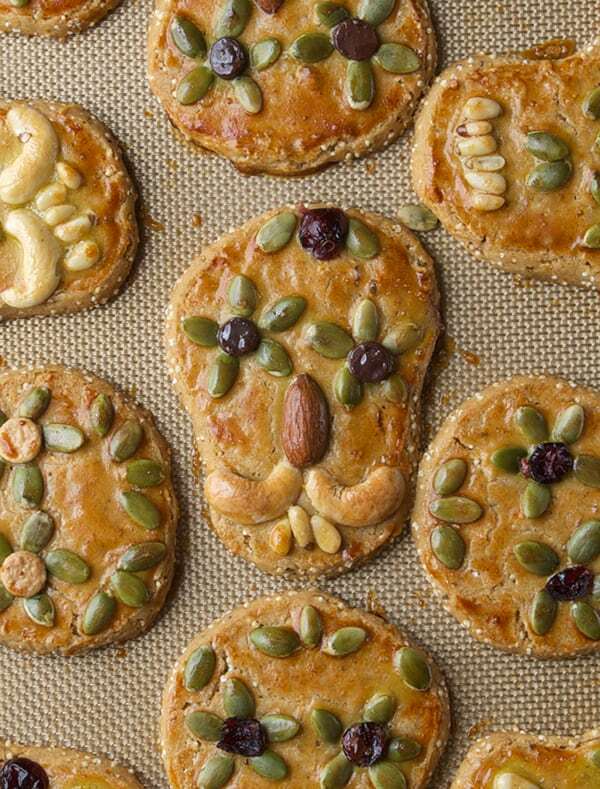 I used Amaranth and an assortment of seeds and dried fruits to decorate the cookies. Amaranth has being cultivated in Mexico by the Aztecs 8,000 years ago. It was a great source of nutrition for them. The real value on amaranth was and is its seeds. These tiny little seeds are loaded with 12 to 17% protein and are high in lysine and essential amino acids. Amaranth seeds are also high in Calcium, Iron, Magnesium and many more minerals and vitamins. I think we should start looking at this plant and its nutritional value with wider eyes. Puffed amaranth seeds taste like a nutty popcorn. They are soft, tender and hold a great natural flavor. Susuwataris are my favorite creatures from the Japanese film creator, producer, screenwriter, animator, author, and Magna artist Hayao Miyasaki. He is one of my favorite people in the world (area); his imagination, and ability to create amazing stories from common daily situations always amazes me. If you have not seen his movies please do yourself a favor and watch them all. To name a few of my favorite movies from Hayao Miyasaki-Studio Ghilbli: Castle in the sky, My Neighbor Totoro, Poco Rosso, Spirited away, Howl’s Moving Castle, Ponyo, Princess Mononoke, to name a few. 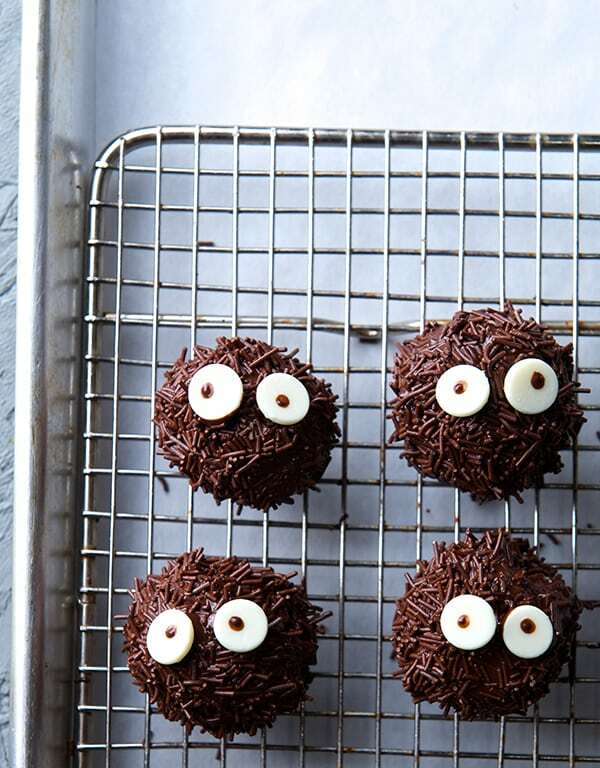 Now, what are Black soots, Dust bunnies aka Susuwataris? In the first movie, Spirited Away, they appeared as lil workers in a boiler room. They have arms, legs and inquisitive eyes. They make a squeaky murmuring sounds when excited, and dissolve into powder (soot) if crushed. They are the cleansers of evil spirits.